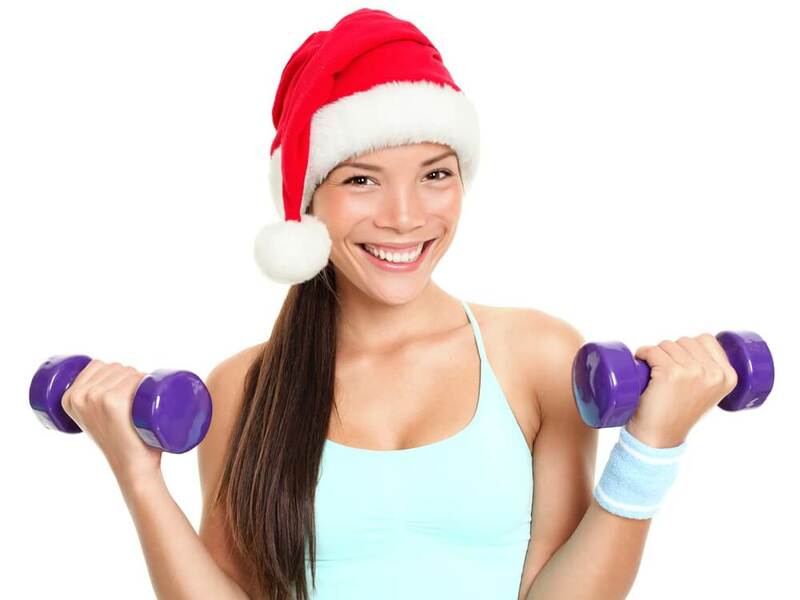 When it’s the holiday season, workouts can take a lower priority over family, shopping and travel. If you are not already doing it, I recommend changing your workouts to full-body. That way if you miss a workout here and there, you are less likely to feel the effects. Another plus is that full-body workouts boost your metabolism and fat-burning ability – making room for those holiday treats. It’s a perfect time to get a few extra workouts in before next week. 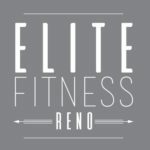 Drop into an Elite Fitness Reno class anytime. 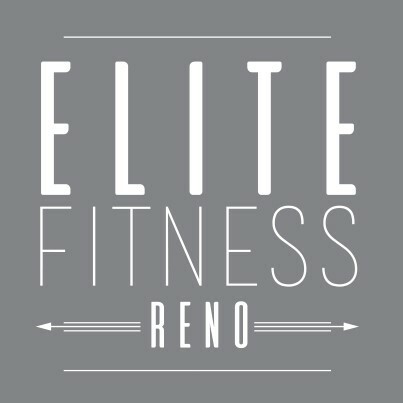 Each class is custom tailored and includes a full-body workout. Many classes are just 30-min. which will leave you plenty of time to fullfill those other holiday obligations.